John Le Carre’s thrilling spy story first appeared in print in 1974 and became a landmark BBC TV series in 1979 with Alec Guinness enthralling viewers as the mercurial George Smiley. 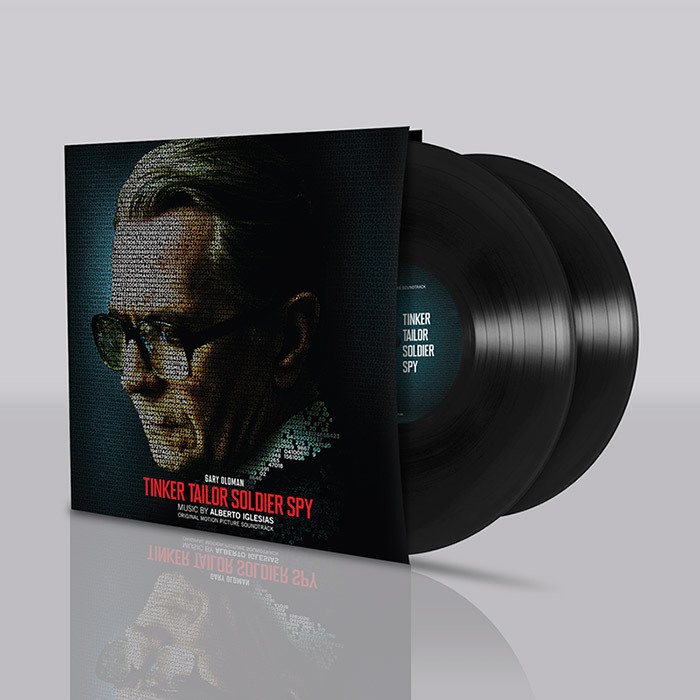 The feature film opens in the UK on September 16th with an all star cast headed by Gary Oldman as George Smiley and also featuring Colin Firth, John Hurt, Tom Hardy and Benedict Cumberbatch. The film will launch at this year’s Venice Film Festival in September and is already being hotly tipped as a major contender in next year’s awards season. 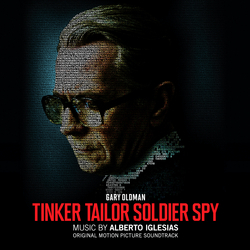 Alberto Iglesias ranks as one of Spain’s most creative film composers working with flamboyant director Pedro Almodovar (The Flower Of My Secret, Live Flesh, All About My Mother) and going on to receiver Oscar nominations for The Constant Gardener and The Kite Runner.